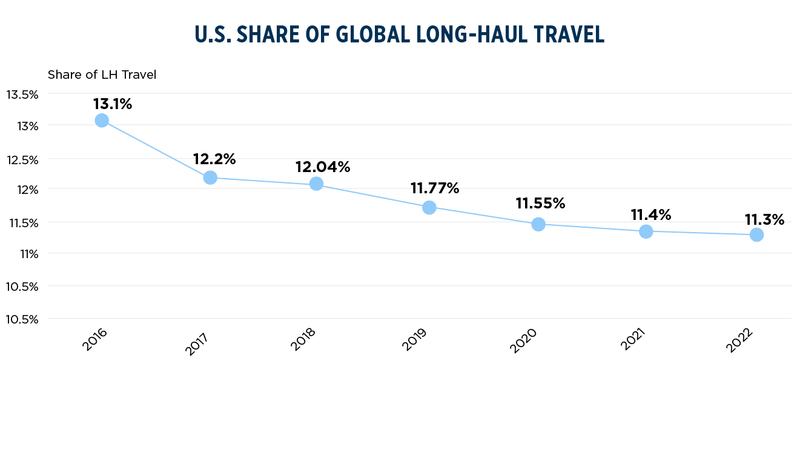 Driven by the U.S. Travel Association and Oxford Economic's proprietary travel forecasting model, the semi-annual domestic and international forecasts allow members to review the industry's performance and consider the prospects for the coming year and next five years. 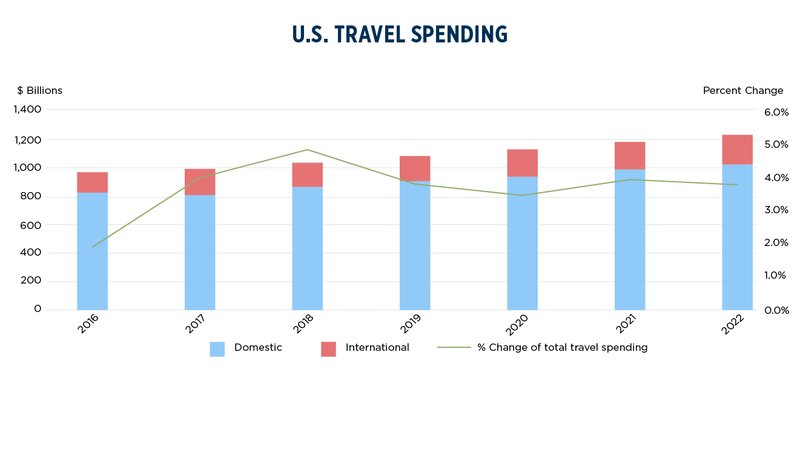 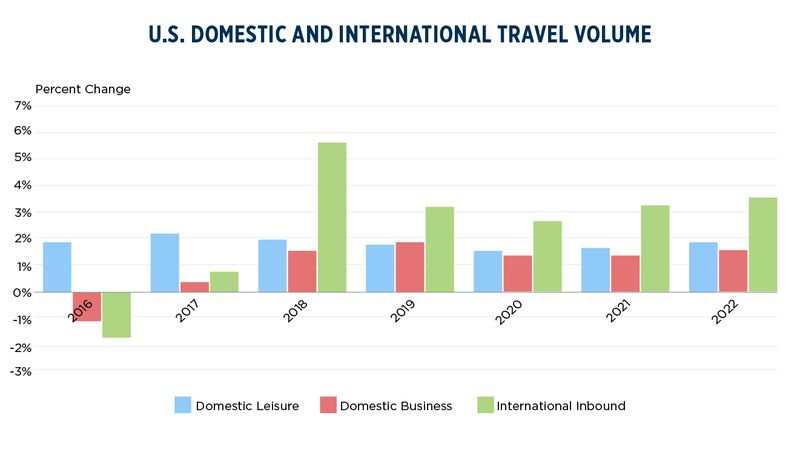 To complement the forecast table, U.S. Travel has released an accompanying background document providing context to the latest projections and insights into how we expect key drivers influencing domestic leisure, business and international inbound to perform in the current year. 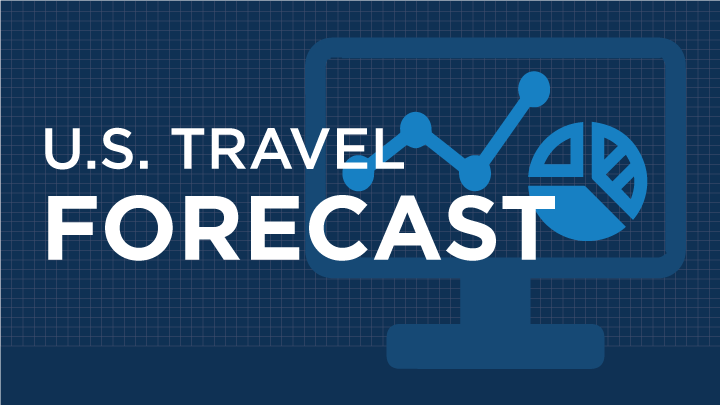 The next update to this forecast will be in June.